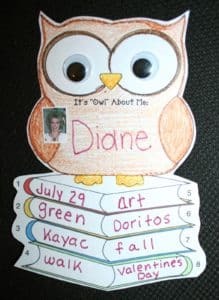 Do you have your kiddos draw a self portrait? 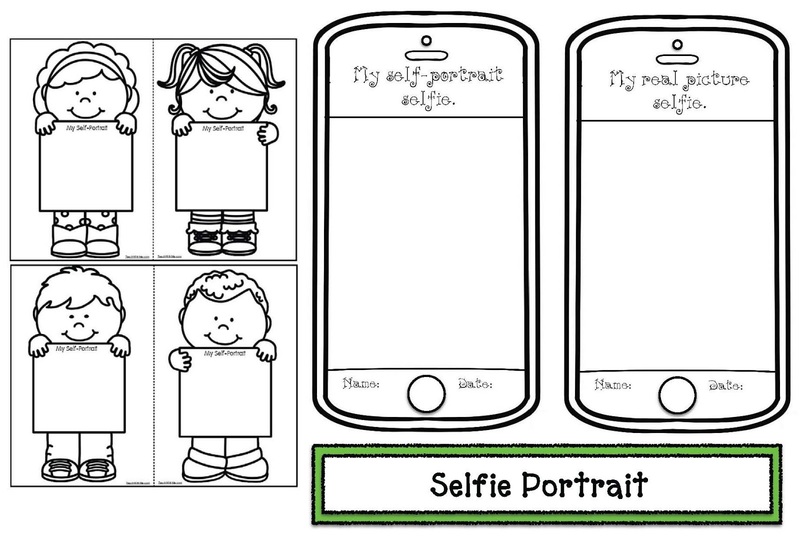 Why not hop on the “selfie” rage and use these cute worksheets for your budding artists to create their self portrait on. 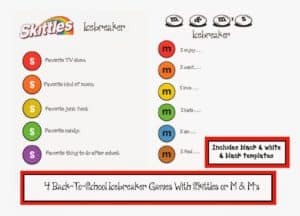 Older students could write something about themselves on the back. 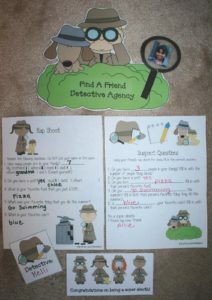 Completed projects make an adorable bulletin board, and provide a wonderful keepsake of those special years. 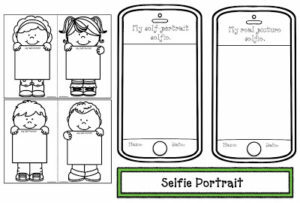 Click on the link to zip on over to my blog, where the “Selfie Portrait” worksheets are today’s feature FREEBIE.